Have you ever wondered how all those apps get onto your Phone? Someone has to program them! Steve jobs said in a 1996 interview: I think everybody in this country should learn how to program a computer. Do you agree with Steve? So what is programming exactly? What do you need to create an app that runs on your iPhone or Android device? 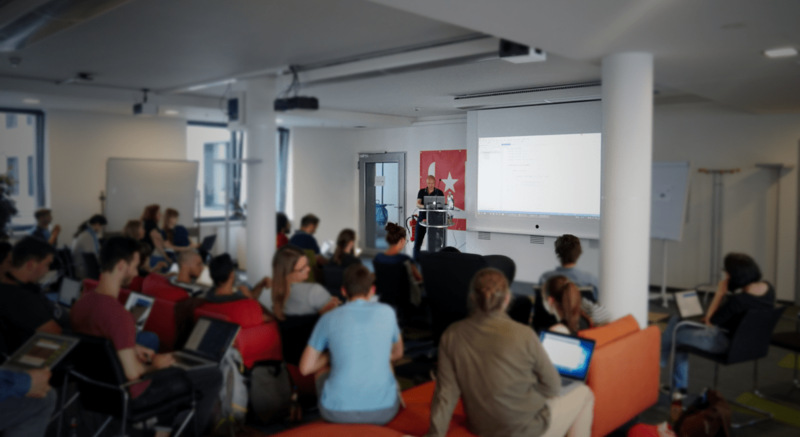 If you have little or no experience in programming, live in Berlin and want to get into app development, my free training might be for you! 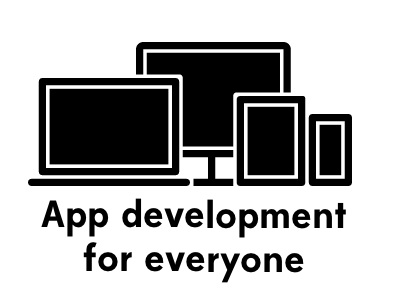 What is app development for everyone? Yes. I started programming in 1984 and cannot remember a time since without working with computers. I truly love programming and like to share my knowledge with everyone who wants to learn, so this training is free.